For business or pleasure, this high-quality and easy-to-use WXGA , 3.500 -lumen Bright Short Throw works equally well at education environments or in the Meeting room . 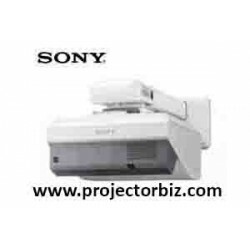 An WXGA , 3.500 Lumens DLP Bright Short Throw Projector with a vast range of adjustment, and BrightEra for higher quality colour and a longer lifespan. The ViewSonic® LightStream® PJD6552LWS networkable projector features 3500 lumens, native WXGA 1280x800 resolution, and an intuitive, user-friendly design.Exclusive SuperColor™ technology offers a wide color gamut for beautiful image production in nearly any environment, while SonicExpert®, ViewSonic’s proprietary sound enhancement technology, powers a 10W speaker to deliver incredibly clear and audible sound. PortAll®—a hidden compartment with an integrated and secure MHL/HDMI port—lets you discreetly stream multimedia content from a wireless dongle, or lets you connect to other devices via an HDMI cable. A cable management hood eliminates unsightly cable clutter, and a top lamp door enables easy access for lamp maintenance. 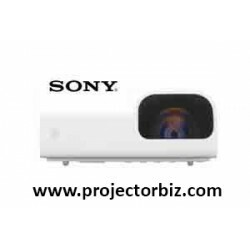 A short throw lens with a 0.49 throw ratio offers large projection images for smaller rooms. With HV keystone, corner adjustment, and easy network management, the PJD6552LWS provides flexible setup. Designed with smarter features and extensive connectivity, the networkable short throw PJD6552LWS is ideal for use in education and corporate environments. This projector includes ViewSonic’s exclusive PortAll® feature—a hidden compartment with an integrated and secure MHL/HDMI port that lets you discreetly stream multimedia content from an optional wireless dongle, or lets you connect to other devices via an HDMI cable. This projector comes equipped with Crestron RoomView Express, an easy-to-use network management system that lets administrators remotely observe and control up to 250 LightStream® projectors from a single PC. An optional cable management hood connects onto the back of the projector to hide unsightly cable clutter and exposed ports. 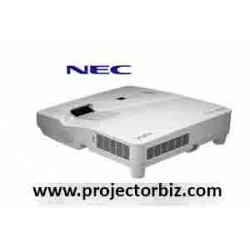 This projector is designed with ViewSonic’s proprietary SonicExpert technology that incorporates an enlarged speaker chamber and a more powerful amplifier to deliver a full 20Hz – 20Khz sound range. An integrated speaker captivates your audience with immersive sound. 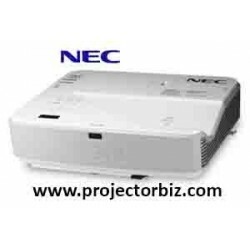 You can buy Viewsonic PJD6552LWS online in Malaysia on www.projectorbiz.com, the best price and after sales services.